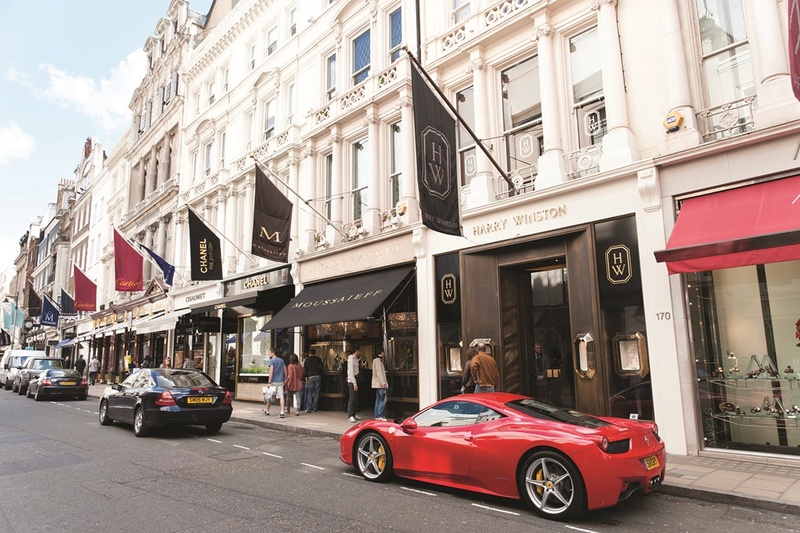 London’s Mayfair district has always been a centre for shopping and entertainment, with some of the best-known shopping locations in London and the world for that matter! Savile Row, world-famous for its tailoring, lies to the east, in Mayfair’s commercial district, with New and Old Bond Street, known for fine jewellery, antiques and clothing. 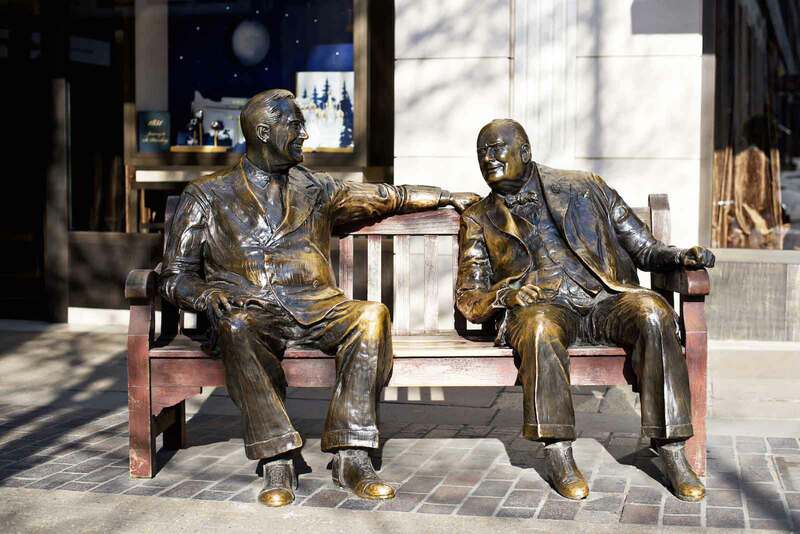 Some of Mayfair’s oldest and most respected auction houses, such as being Phillips and Sotheby’s known to sell extremely rare antiques and collectibles are also located here. The 15-day May Fair that ran until the 1700s, moved from Haymarket to the site of today’s Curzon Street and Shepherd Market in 1686. It was suppressed a century later by the local nobility for ‘lowering the tone of the neighbourhood’. Archaeological excavations at Mayfair have shown that the area was a junction of Roman roads, which has led some researchers to postulate that Romans settled in the area before establishing Londinium (now London). Most of the area was first developed between the mid 17th Century and the mid 18th Century as a fashionable residential district by a number of landlords. The most important of these was the Grosvenor family, who built extensively across the village, and whose name is still attached to many Mayfair landmarks. Mayfair’s handsome architecture has made it a prime, very exclusive, location. For nearly 300 years the most influential people in the land have enjoyed its elegant squares, broad Georgian thoroughfares and beautiful parks. Mayfair’s parks and gardens are some of the most beautiful and original in all of London, such as the Grosvenor, Hanover and Berkeley Squares and many diplomatic buildings are situated in Mayfair. A bustling social hub, Mayfair is full of people from all over the world. Beautiful squares make it a peaceful haven, not to mention a stunning place in which to live, work and shop. 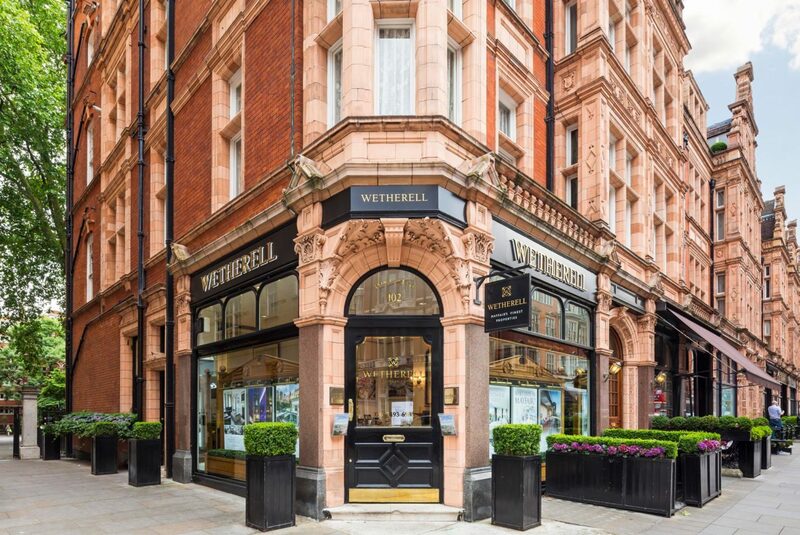 Extremely exclusive and highly fashionable, it’s no wonder that both of the most expensive properties in the board game Monopoly are based in Mayfair!